that go far beyond the need for professional skills and competence. 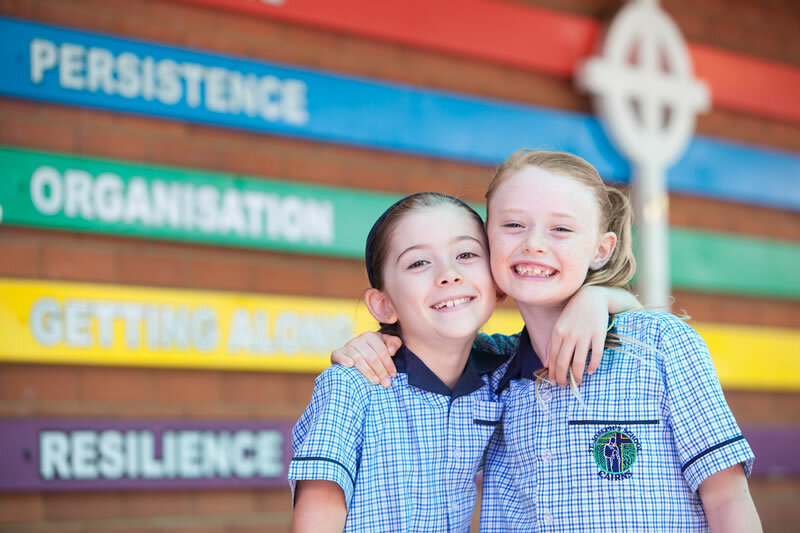 A truly authentic Catholic education at St Joseph’s is about having the Social and Emotional competencies as well as Religious Education and Faith Life infused into all Learning Areas. At St Joseph’s, we have prioritised these as well as English and Maths as core. Children’s learning outcomes are very much dependent upon the development of good learning behaviours and social competencies. These are explicitly taught at St Joseph’s. Knowing that ‘learning how to become better learners’ results in increased achievement and wellbeing for all, we are implementing the ‘Building Learning Powers’ approach. This, together with the learning experiences in Religious Education provide children with the foundations of a meaningful and joy-filled life. At St Joseph’s we view mistakes as opportunities for growth and try to instil a ‘growth mindset’ into our staff, parents and students. Every experience is an opportunity for learning including when we are stuck and in the learning pit. We have been engaging with the work of Professor John Hattie on making learning more visible. In doing so we have been developing a common language around the nature of learning and the difference that inspired and passionate teachers make. Teachers have begun to be more explicit in the learning intentions and criteria for success. 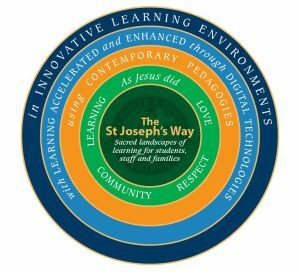 St Joseph’s staff as learners themselves, are continually researching, reflecting and discussing the needs of modern learners. Learning which is inquiry in nature, relevant to real life and the future, and which is accelerated by technology is being implemented. We have developed a summative statement for our vision for learning which has illuminated the way for the development of our sacred learnscapes. Learners can learn anywhere, anytime and with anyone and so St Joseph’s learning practices reflect this. Our new ‘learning habitats’ provide us with the affordance of agility and flexibility, with high digital leveraging and differentiation to meet the needs of the learners.